By: Francis Lansana, Resident with Accountability Lab Liberia. This blog post was originally published by the ONE Campaign. Jugbeh Kekula is a registered nurse at the Grand Bassa branch of the Liberian government hospital in Buchanan—about two hours drive east of the capital Monrovia. She is renowned in her community for her outreach at local markets. 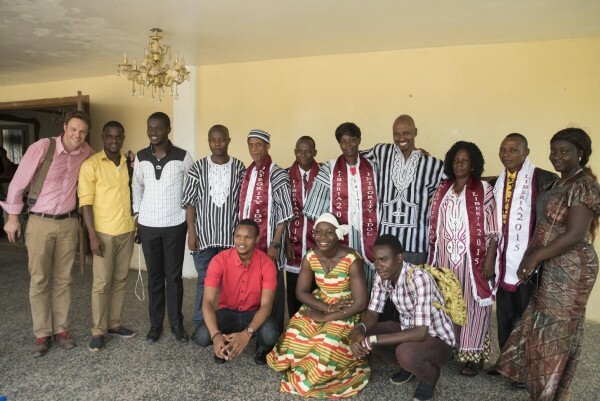 And now, after a national competition searching for Liberia’s most honest government official, Jugbeh has been crowned the country’s first ever Integrity Idol. A diverse group of judges—the country’s most popular musician, an executive at the country’s anti-corruption commission, and the director of the National Democratic Institute (NDI)—selected the five finalists, working in the health, education, and legal sectors. Following a week and a half of voting by SMS and online, with the episodes shown on national TV and broadcast on community radio stations, Jugbeh was crowned Liberia’s first Integrity Idol yesterday in Monrovia. In a country where corruption is often seen to be insurmountable—a recent Transparency International Report on corruption noted that Liberians pay more bribes than anyone else in Africa—Integrity Idol became a critical outlet for a national conversation in positive terms about the role that individuals can play in changing their society. The Integrity Idol ceremony itself included everything from traditional Liberian dancing, speeches by a Minister and prominent local lawyer, a musical interlude from a local rapper, and—in keeping with Liberian tradition—the award of a chicken to Jugbeh as her prize. The campaign is already beginning to show real impact. District education officer Oliver Kuson—a finalist who has not been paid for his services by the government in seven years—was promised his payroll would be rectified by an official in the crowd! The other finalists have begun to brainstorm on how they can build networks of integrity in their communities, and how they can make sure the momentum of the competition endures. 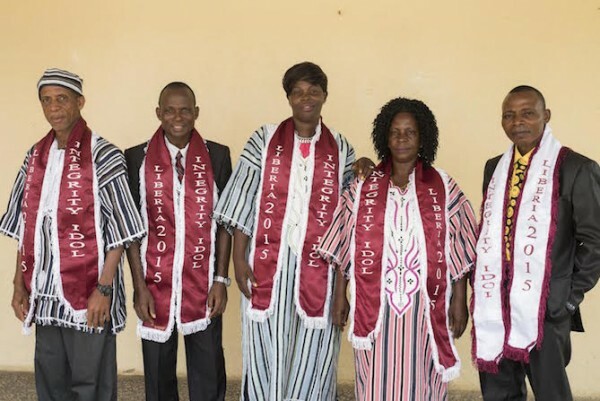 And the local and international media have taken note—allowing these Integrity Idols to set an example not just here in Liberia, but around the world. For the Accountability Lab, this is just the beginning. Over time, the idea is to build a community of local government do-gooders with integrity across Liberia and the world. They can share lessons, collaborate on ideas and push for reforms. In the end, transparency and accountability start with all of us—and it is these previously unknown heroes who show us how it is done!